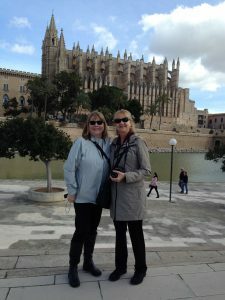 We are two retired grandmothers moonlighting as travel writers, who love to travel, embrace life, and see where it takes us. 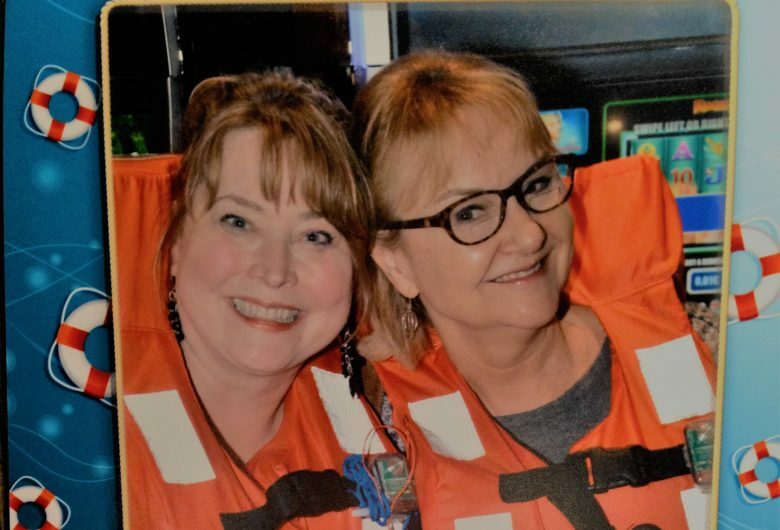 We created Grans On The Go to encourage women in our age group to explore the world around them through travel. While our content focuses on girlfriend trips, we also make sure to include couples and solo travelers looking for a community to engage with. My name is Melanie Pollard, and I’m a passionate traveler who enjoys writing and sharing my journeys. I am a married mother of twins, and I adore spending time with my family and five grandchildren. My hobbies are laughing, reading, hiking, music, good food, and, of course, all things travel related, especially if it’s a little distinctive. I delight in visiting new places or trying almost anything I’ve never tried before. Birmingham, Alabama, is my home. My name is Marla Monk. I am a married mother of three sons with three grandchildren. Photography and free-lance writing are my hobbies. I like to spend time with family, exercise, socialize, support Veterans, and generally look for interesting ways to enjoy life! I grew up as a Marine Corps child and was fortunate to live in 4 states and Japan. I am thrilled when I visit new places and learn about the history, people, and local culture of an area-in the U.S. and abroad. Every place has hidden gems, whether prominently known or not. Birmingham, Alabama, is my home.